Our flagship 2010 Inspiration Red took Best of Class in the “All Red Blends over $35” category! Out of the 78 awards in this category, the 2010 Inspiration Red earned top billing. Approximately two percent of the wines entered across all categories were awarded this honor. 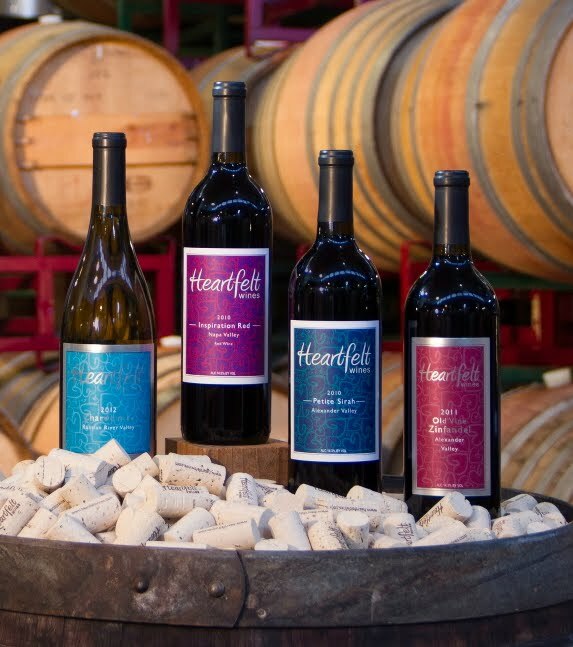 Heartfelt’s new 2012 Chardonnay came away with impressive Double Gold honors, as did the 2010 Petite Sirah, in their respective price categories. And our new 2011 Old Vine Zinfandel received a Bronze award. Heartfelt Wines came away with another set of medals in the 2016 SF Wine Competition. Our 2012 Old Vine Zinfandel and 2011 Petite Sirah both won again, earning silver accolades. This showing confirms the consistency we strive for in these fine wines year over year.